Heavy trading and a rush of IPOs sent the Hong Kong bourse’s annual earnings soaring to $945 mln. HKEX’s stock shows investors are excited about 2018, too. That looks overdone: allowing dual-class shares will bring some flotations but bagging secondary listings will be harder. Hong Kong Exchanges and Clearing reported a 28 percent jump in 2017 earnings on Feb. 28, boosted by a rise in fees from trading and initial public offerings. The stock-exchange operator said earnings rose to HK$7.4 billion($945 million) from HK$5.8 billion in 2016. This was in line with the average estimate of 18 analysts polled by Thomson Reuters. A record 174 companies listed in Hong Kong last year. 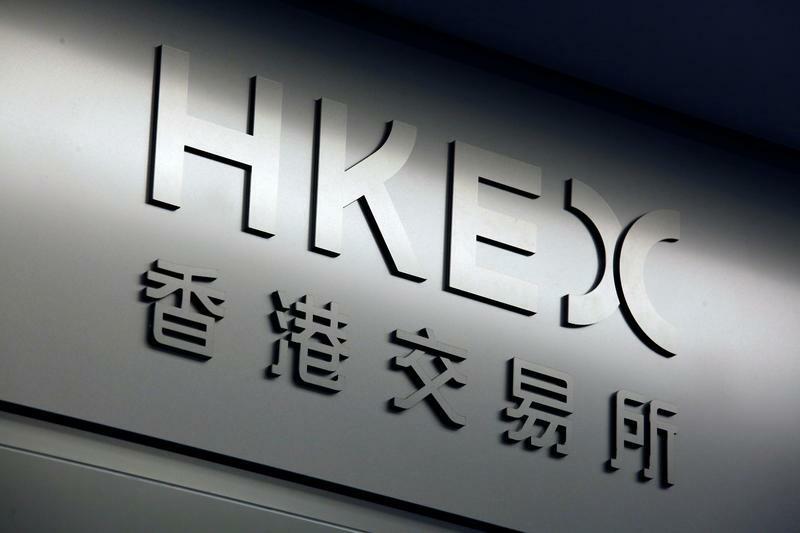 HKEX is hoping to attract more by allowing technology firms with dual-class shares to list, putting it in competition with Nasdaq and the New York Stock Exchange. It aims to introduce new rules in April. In a paper published on Feb. 23, HKEX also proposed hosting secondary listings for three kinds of “innovative” companies with weighted voting rights: foreign firms with U.S. or UK shares; Chinese-focused companies with existing overseas listings; and newly or recently floated Chinese firms. The first two groups can keep existing weighted voting rights. The third will be limited to using one kind of super-voting shares, with a maximum of 10 times standard voting rights.